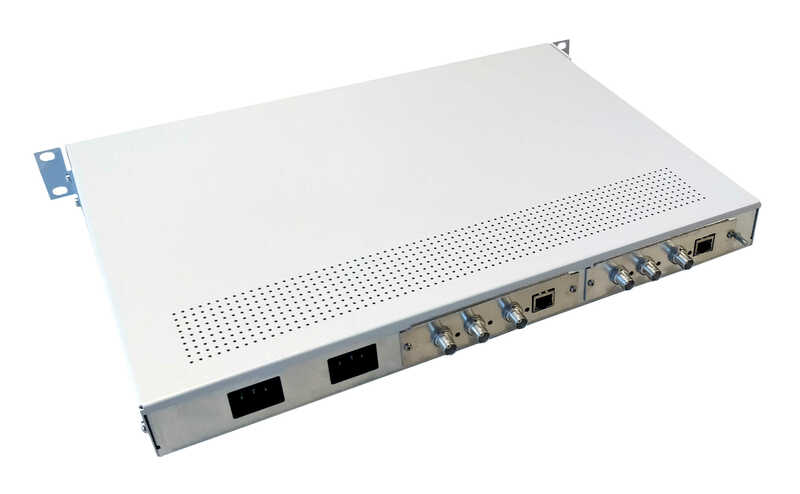 Leading experts from the television broadcasting, embedded hardware and software integration and engineering established DoCaption in 2009, with the objective of developing ruggedized hardware solutions for the television industry. With an average of 25 years of experience per capita in developing captioning edition and transmission systems, which started in the late 80s with the major French broadcasters, as well as datacast insertion systems and set-top boxes for stock-exchange and news agencies from the mid-90s, we at DoCaption are very versatile, motivated and passionate about our work. DoCaption's philosophy and vision is: "Service is our Sales Manager". Instead of being just “some company”, we are both partner and friend. This relationship provides us with many excellent ideas and has become a major source of input for further developments within DoCaption. It is our window to the markets, path to product innovation, and the door to our daily operations. 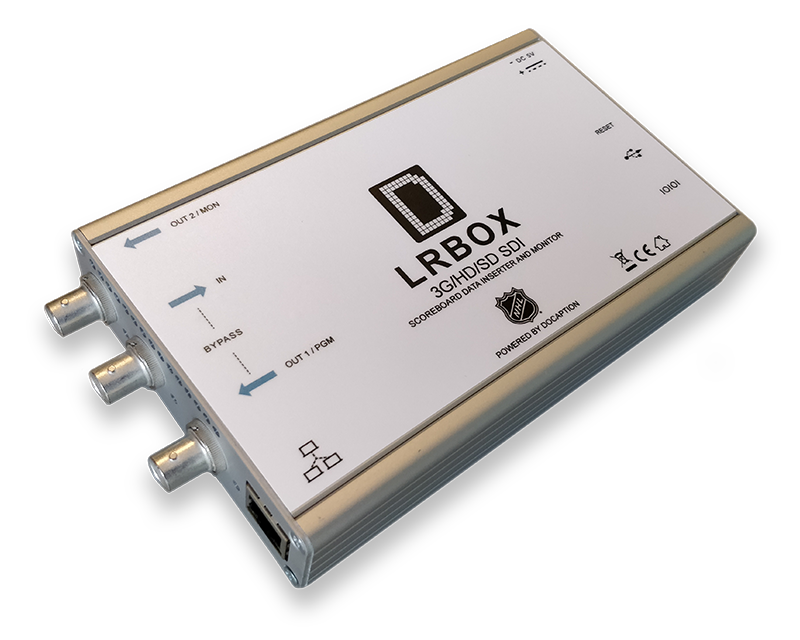 The LRBox platform is a versatile and cost effective 100% hardware platform offering 3G/HD/SD-SDI I/Os with modular features. It provides on-the-fly video ancillary data insertion, extraction and bridging capabilities, together with On-Screen-Display engine for monitoring. 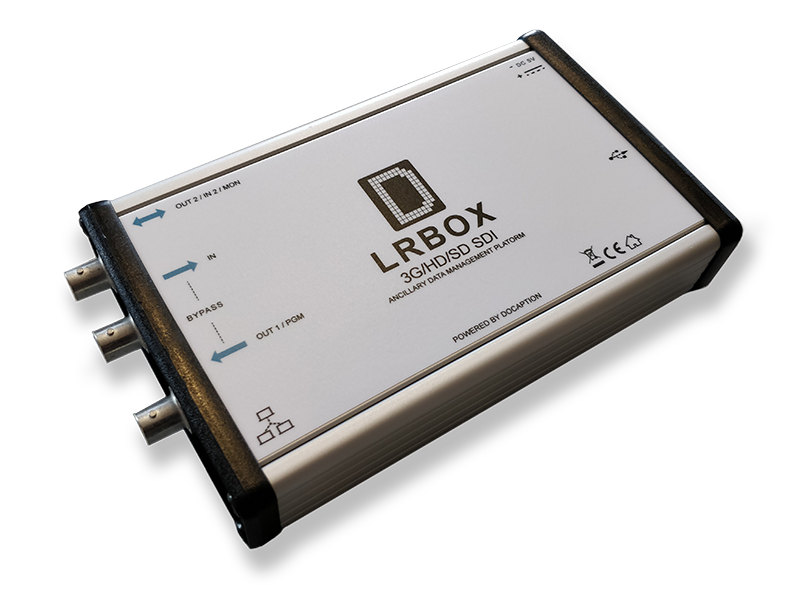 - SBIns: Frame accurate scoreboard data encoder/inserter as video ancillary data NEW! - SBMon: Frame accurate scoreboard ancillary data decoder and OSD NEW! -> Confidence monitoring of subtitling streams in MCRs, production facilities, studios, OB vans, etc. -> Confidence monitoring of Closed Caption services in MCRs, production facilities, studios, OB vans, etc.